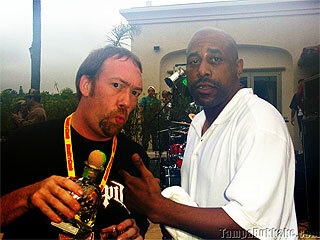 Dirty D meets up with "Wild Thing" Tone Loc at the Player's Ball Wet T-shirt Contest. There was no funky cold medina needed for these young hot babes to start shedding their clothes. Just add water to start these hard body sluts grinding on each other.